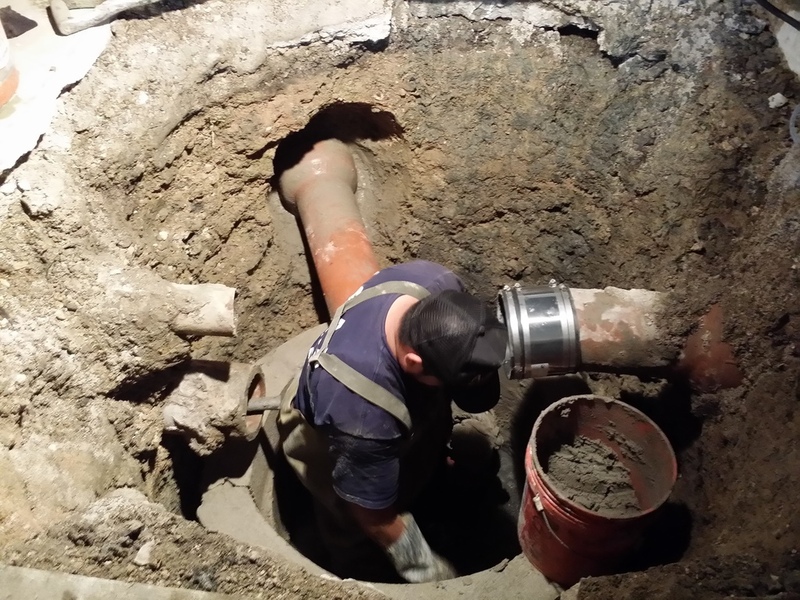 ASAP Plumbing and Sewer is a residential plumbing company that is based in Chicago. They have been serving customer in Chicago and its suburbs for more than 40 years. With an experienced and licensed team of plumber, they offer highly trained plumbers who are the best in business. ASAP provides service round the clock and the team are experts in dealing with all installations or repairs of any plumbing, drains and water heater equipment. You can always count on them for top quality work and comprehensive work. ASAP takes great pride in serving their customers and it inspires them to keep moving forward with their business. If you are facing any problems with your plumbing, water heaters and drains, contact the ASAP customer service phone number at (773) 774-2224 and get help. The customer service team is always ready to hear from you and help you with any questions that you have. ASAP customer service support number is open Monday through Saturday 6:00 am to 6 pm and on Sundays they are open from 7:00 am to 12:00 pm . For any plumbing emergency issues, you can call on the same number and schedule a meeting with the plumbers. Like most plumbing services available, ASAP plumbing and Sewer offers customer same day appointment for any plumbing job and the plumber will come over to your location and fix the issue.